The San Francisco Marina District is a beautiful neighborhood along the bay. Here you will find popular attractions such as access to the Golden Gate Bridge, Crissy Field, and the Palace of Fine Arts. It also offers some great shopping and a wide variety of restaurants. The history of this neighborhood is fascinating. For years, it was just marsh or swamp land, until it was selected as the site for the 1915 Panama Pacific International Exposition. Shortly after its selection, they built several temporary buildings in the neighborhood to create a large exposition for the world fair. The picture above is of the Palace of Fine Arts, the only building still standing from the exposition. It too was slated to be torn down, but the city decided to keep it because it was so beautiful. The expo team did some work on it to extend its life which is why it still stands today. Because most of the San Francisco Marina District is on landfill, it received quite a bit of damage during the 1989 earthquake. If you've seen the pictures of collapsed buildings from this earthquake, they were probably of buildings in this neighborhood. After the earthquake, the neighborhood was rebuilt and today is as strong as ever. This is one of my favorite neighborhoods because of its beauty and proximity to the water. Just to the south of this district, you will find the Cow Hollow Neighborhood. It's small and also offers a variety of fun things to do and places to eat. I've added them together as it's easy to visit both of them in just one day. Along the northern side of the San Francisco Marina District is Crissy Field. 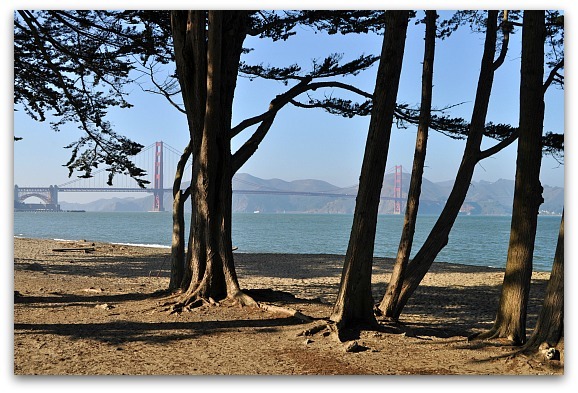 Here you will find one of the largest beaches in San Francisco. You will also find a running/walking trail and a large grassy area that is perfect for a game of football or to throw around a frisbee with friends. This is also where you can find some of the best views of the Golden Gate Bridge and Sausalito. 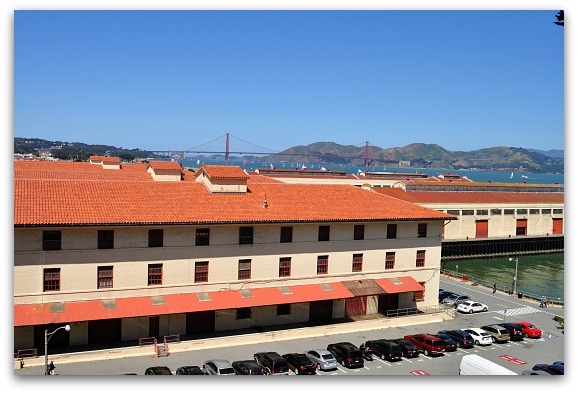 Fort Mason is an old army base that was remodeled in 1977 to host large events. The center is the perfect venue for some of the biggest events in the city, like the annual San Francisco Chronicle Wine Competition. They also hold local events, such as Ocean Film Festival and the Annual Public Library Book Sale. There is something fun and interesting almost every weekend at the Fort Mason Center. In addition, you will find some interesting museums and galleries here. Some of the most popular are the Mexican Museum and the Museo Italo Americano. 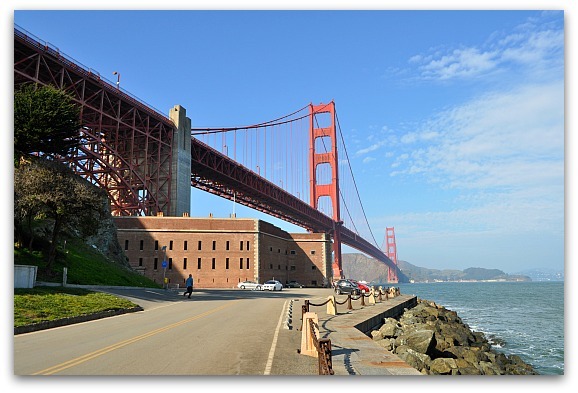 Fort Point is another old army base along the shores of the San Francisco Bay. It's also one of the oldest buildings in San Francisco, and it has an interesting history due to its location right under the Golden Gate Bridge. This free site is a must see for history buffs, especially those who love military history. The Golden Gate Bridge is one of the most visited San Francisco attractions. You can walk, bike, or drive over this beloved international icon. You will find lookout points on both the northern and southern ends of the bridge for that picture-perfect view. 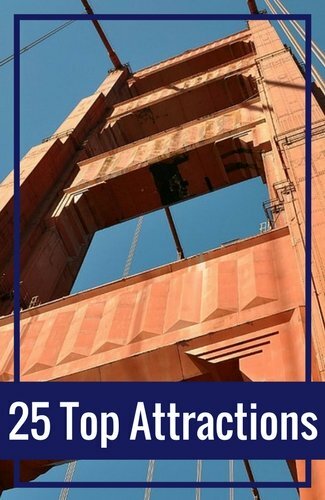 Another way to see the Golden Gate Bridge is by taking a city tour. 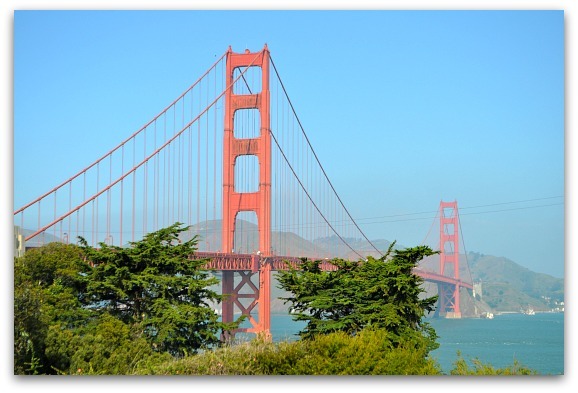 The San Francisco Grand City Tour gives you a chance to ride over the bridge. You will also get a photo opportunity of the bridge at Vista Point. 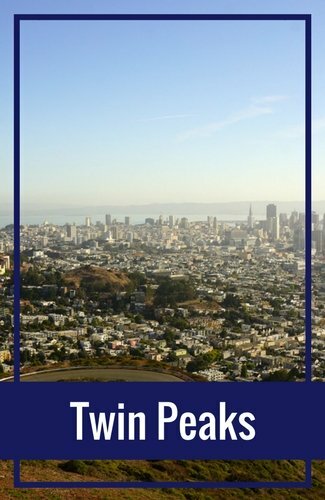 In addition, you will ride through Golden Gate Park and get amazing views of the city from Twin Peaks. The Octagon House is another quick stop just to the south of the San Francisco Marina District in the Cow Hollow neighborhood. This old eight-sided house was built in 1861. It fell into disrepair over the years, but a local non-profit bought and restored it. You can now visit the house and its extensive collection of colonial and federal decorative arts three times a month. 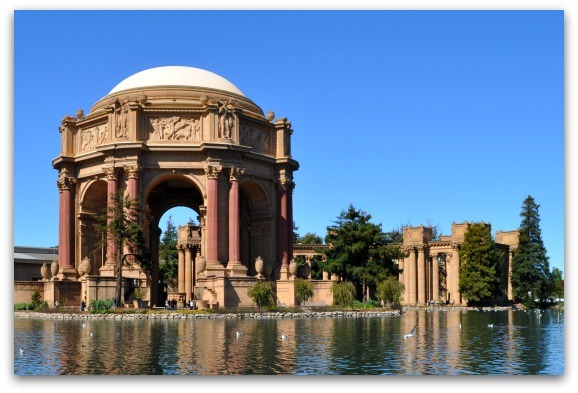 One of my favorite attractions in the San Francisco Marina District is the Palace of Fine Arts. This free attraction is the only building still standing from the Panama Pacific Exposition in 1915. Stop by to see the detail on the outside of this building and learn more about its history or catch a show inside at its historic theater. Another fun, free and quick stop in the San Francisco Marina District is the Wave Organ. This cool piece of art sits on the waterfront and makes music based on the waves. 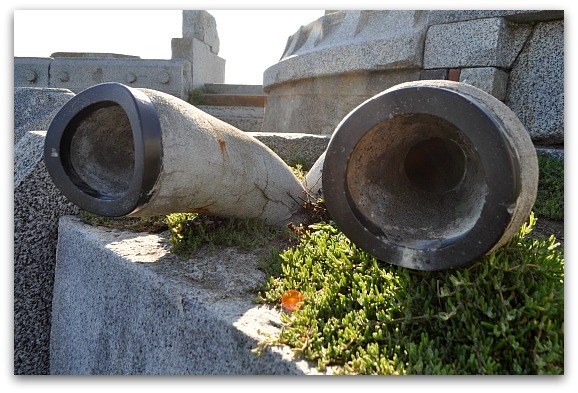 You can walk inside the Wave Organ to see how it makes music up close. It's a fun stop for kids of all ages! To find it, walk past the St. Francis Yacht Club and the Marina District Lighthouse to the end of the walkway. If you plan on spending some of your time shopping, then I recommend heading over to Union Street in the Cow Hollow District or Chestnut Street in the Marina. Dozens of small, unique shops line up on both sides of both of these streets. In addition to local shops, you will find your favorite brand names here, such as Sephora, Z Gallerie, and Nine West. You'll find most of the shops on Union Street between Franklin Street and Steiner Street. Most of the shops on Chestnut are between Fillmore and Divisadero. The Union Street Festival is one of the largest street festivals in San Francisco. This event is held the first weekend in June each year. Over two days, you will find hundreds of arts and crafts booths. In addition, there are over a dozen different food vendors and a couple of stages with live music. The event also has a large eco-friendly area with green exhibitors, businesses, and other educational materials. It's a fun way to spend a few hours while visiting the San Francisco Marina District and Cow Hollow Neighborhood. Another great way to learn about this neighborhood is by joining one of the free walking tours. The San Francisco public library gives several guided walking tours in the neighborhood. They range from a tour of the Palace of Fine Arts to a historic tour of the Art Deco buildings in the neighborhood. The majority of the restaurants in the San Francisco Marina District and in Cow Hollow are on or near Union and Chestnut Streets. You will find everything from grab-and-go options to higher end, sit-down restaurants. You will also find a high concentration of bars along Union Street between Franklin and Steiner, and on Chestnut Street between Fillmore and Divisadero. Most of the bars in the San Francisco Marina District and Cow Hollow neighborhood draw a young crowd that likes to live it up on the weekends. The most famous area for nightlife is called The Triangle. Here you will find three popular bars on the corner of Fillmore at Greenwich. Many of the hotels in this neighborhood are two-star hotels or motels. Although most people opt to stay in either Fisherman's Wharf or Union Square, here the advantage is that many of the hotels include parking. Although the hotels here don't have a lot of amenities, they are worth a look if you are on a tight budget and/or have a car. The Hotel Del Sol is one of the best hotel/motels in this neighborhood. It is bright and cheery inside and out with its vibrant, almost beachy decor. You will find some very basic amenities at this family-oriented hotel including a heated outdoor pool, a simple breakfast, and free Wifi. It's a great value because the parking is included. Another great value in this neighborhood is the Travelodge at the Presidio. This two-star hotel/motel is on the western side of the San Francisco Marina District, just a few blocks from the Presidio park. Their amenities include a simple breakfast and a business center with printing and internet access. 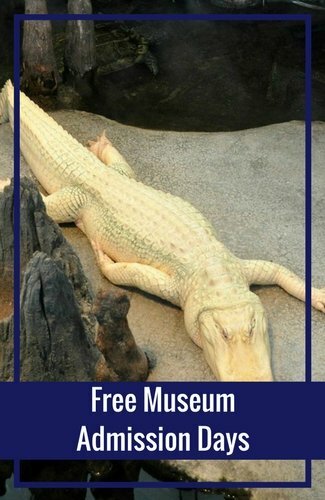 They allow pets with a small deposit and parking is free. From Fisherman's Wharf: Fisherman's Wharf is about a mile away from the eastern side of the San Francisco Marina District and Cow Hollow. There are quite a few options for getting between these two neighborhoods. Bus: The 30 Stockton takes you directly to the Marina District in San Francisco. Pick it up at North Point and Hyde Streets in Fisherman's Wharf. This bus drives along Chestnut Street, so you can exit at or any stop after the Fillmore Street stop. 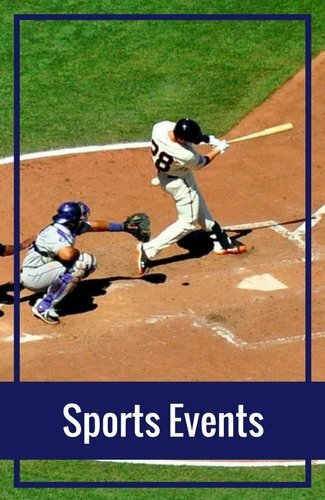 This will take you about 10 minutes. Car: If you are driving, it's an easy 5 to 10-minute drive from Fisherman's Wharf. However, parking is tight here with few garages, so I recommend taking public transit if you can. Taxi (Lyft or Uber): A taxi will cost around $10 and take about 5 to 10 minutes. Walk: My favorite option is to walk along the water from Fisherman's Wharf to the San Francisco Marina District or Cow Hollow. It isn't the most direct route, but is the most beautiful. There is a sidewalk the entire way, with a small, but steep uphill section right before you get to the Fort Mason Center. For fewer hills, take Bay Street to Fillmore Street; from there you can turn right and head to the waterfront or turn left to head deeper into the neighborhood. From Union Square: It takes a little longer to get from the Union Square neighborhood over to the San Francisco Marina District and Cow Hollow. However, you will find several options. Bus: You can take either the 45 Union or the 30 Stockton. Both pick up at a stop on Stockton Street between Bush and Sutter. Both will take you just under 30 minutes. The 45 drops all along Union Street (the northern end of the neighborhood), while the 30 drops all along Chestnut Street (the southern end of the neighborhood). Car: This is another option, but parking here is hit or miss. You can try a few garages, or you can look for a spot on the street. It should only take about 20 minutes to get to the Marina from Union Square, but might take twice as long to find a spot to park. Taxi: A taxi will also take about 15 minutes and will cost anywhere from $15 to $25, depending on your pick-up and drop-off point. This is an easy option, but also the most expensive. Hop On/Hop Off: You will also find a pick-up/drop-off point in the San Francisco Marina on the Hop On/Hop Off Bus Tour. 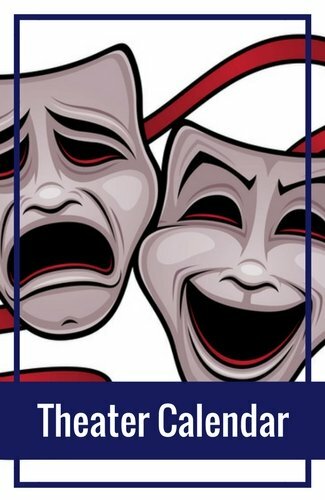 You can purchase a tour pass for either one or two days (sometimes you can get the two-day pass for the price of the one-day!). 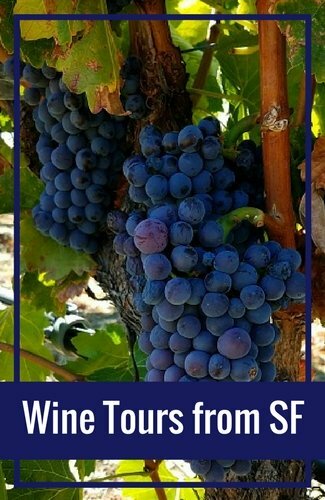 The tour offers 20 stops around San Francisco and it's a great way to get to know the city on one of your first days here. 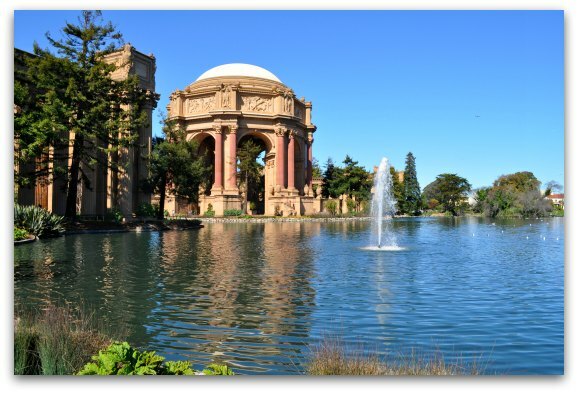 The Palace of Fine Arts stop is the best one to use to explore the Marina and Cow Hollow neighborhoods. 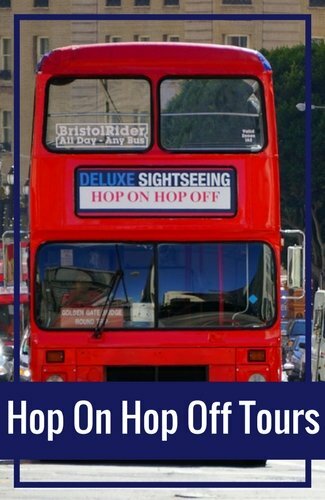 Learn more about how to book the Hop On/Hop Off Tour.